The best way to attract customers in high foot traffic areas for your Kansas City furniture store is by presenting a gorgeous, eye-catching storefront display. Putting your best inventory in the window can definitely draw people inside, making a statement about all the incredible pieces you have inside. The unfortunate thing about storefront windows is the amount of sunlight and UV radiation it can fall victim to. This jeopardizes your furniture and inventory resulting in thousands in repair and replacement costs. UV blocking window film delivers the solution that can save you considerably while protecting your inventory. UV blocking window film blocks out up to 99.9% of harmful UV rays in addition to solar heat gain. 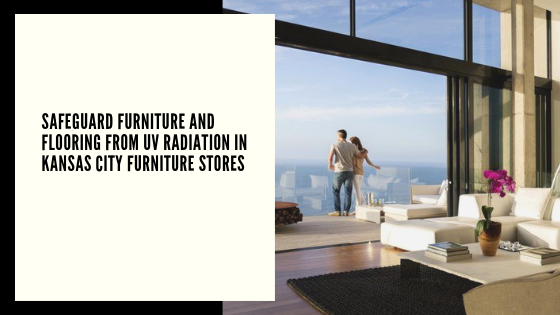 UV radiation and solar heat gain are responsible for ruining expensive furniture. UV protection also lowers the risk of serious health conditions like cataracts, immune suppression, skin cancer, premature aging, and more. The repair and replacement costs for upholstery, leather, and other furniture materials are significantly high. Don’t sacrifice your incredible furniture storefront display every few months– UV blocking window film keeps everything within direct sunlight in its original condition. In addition to UV protection, energy efficiency and glare reduction are wonderful added benefits that can help you save money, improve employee productivity, as well as optimize buyer experience. 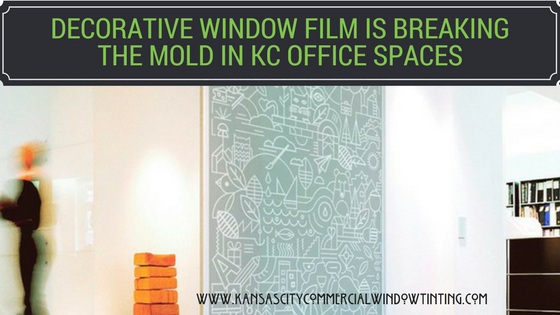 3M™ Sun Control Window Film for Kansas City Furniture Stores from KC Commercial Window Tinting on Vimeo. 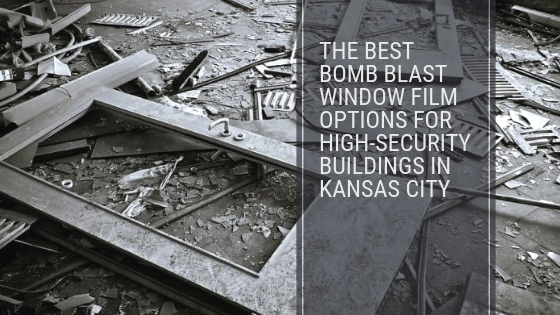 Kansas City Commercial Window Tinting has partnered with countless different furniture stores as well as storefronts in order to keep their inventory in great condition and their window displays protected. We offer quick installations around your schedule so you won’t have to experience any operational downtime that would impact your business. 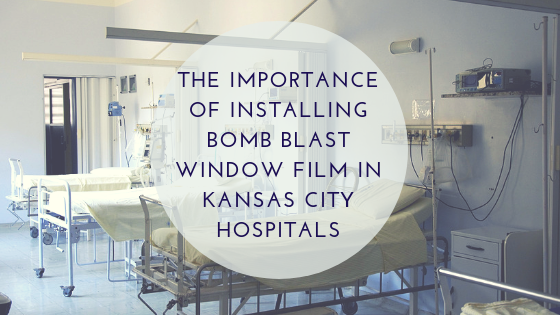 Enjoy the benefits immediately after our premium installation. For more information regarding UV protection window film for your Kansas City furniture store, please contact us!